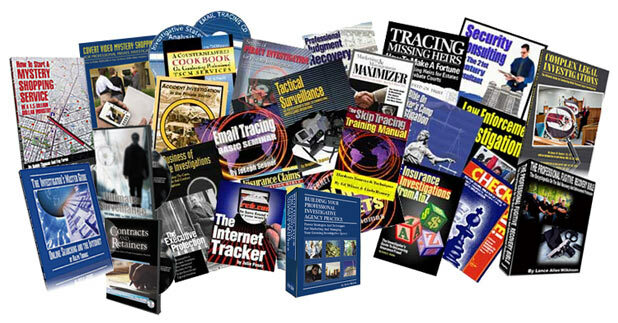 Thomas Investigative Publications, Inc. specializes in books and manuals dealing with techniques of investigation and security topics for professional private investigators, insurance claims trades,the legal field, law enforcement and the security industry and related fields. If you have a book, manual, directory, software program or manuscript, we would like to consider becoming your publisher. Send it to above address marked ATTENTION EDITORIAL DEPARTMENT.